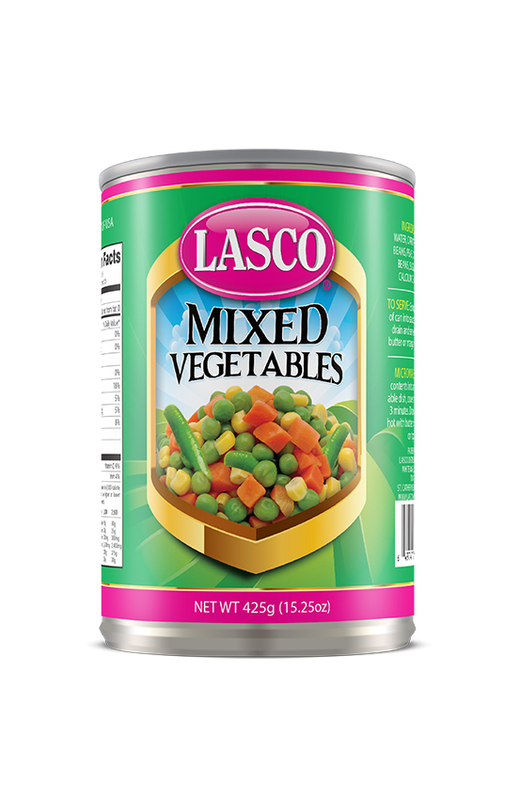 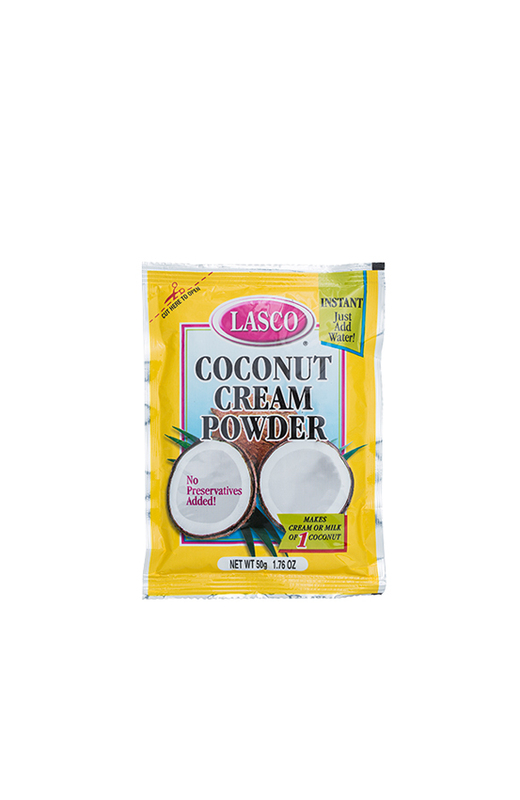 For Years, LASCO has been a mainstay on many families’ dining tables. 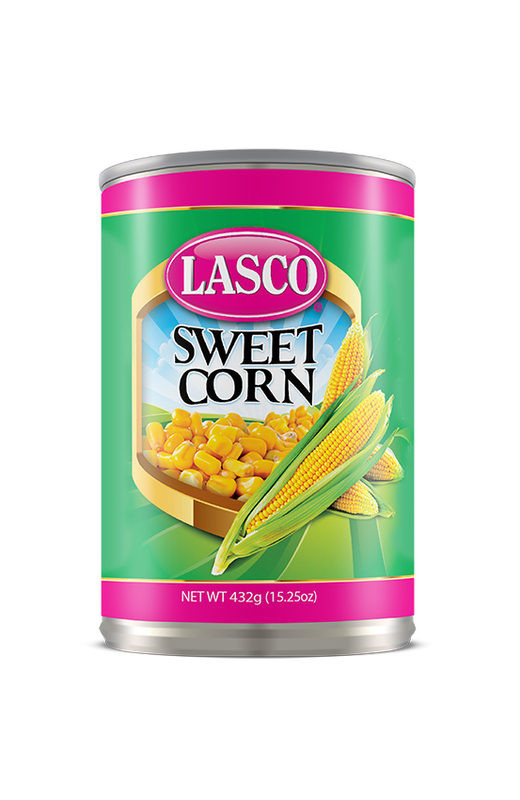 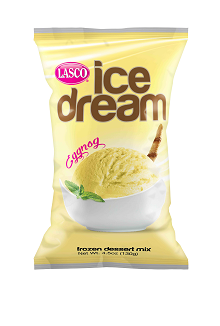 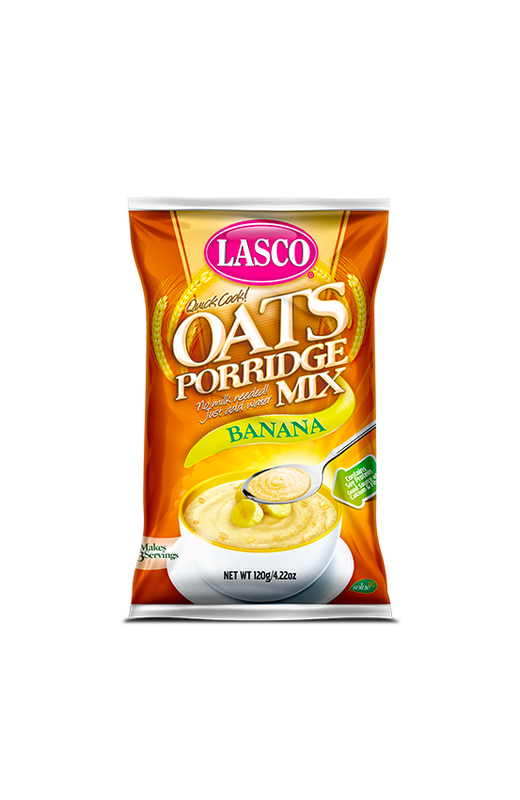 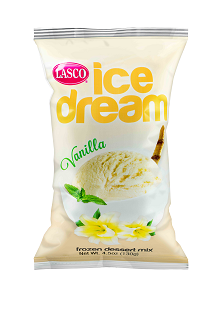 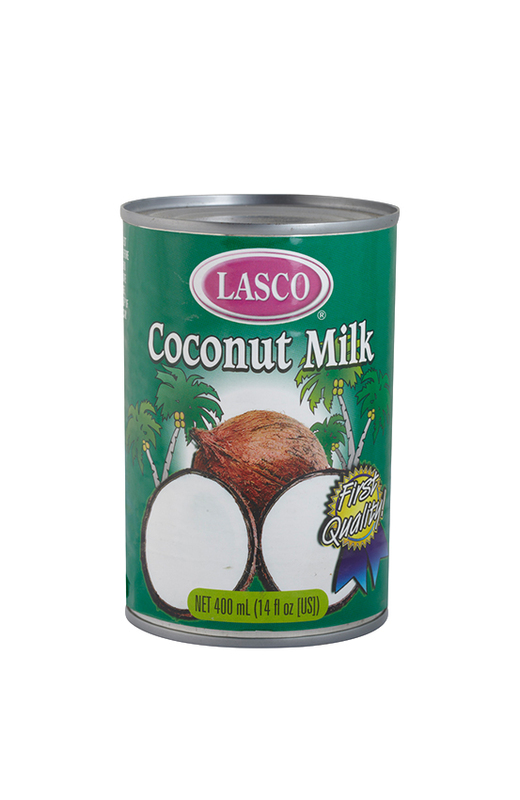 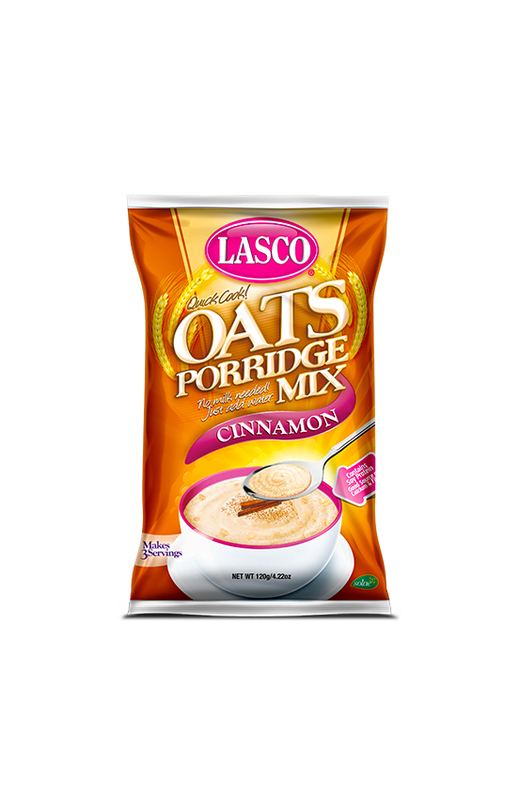 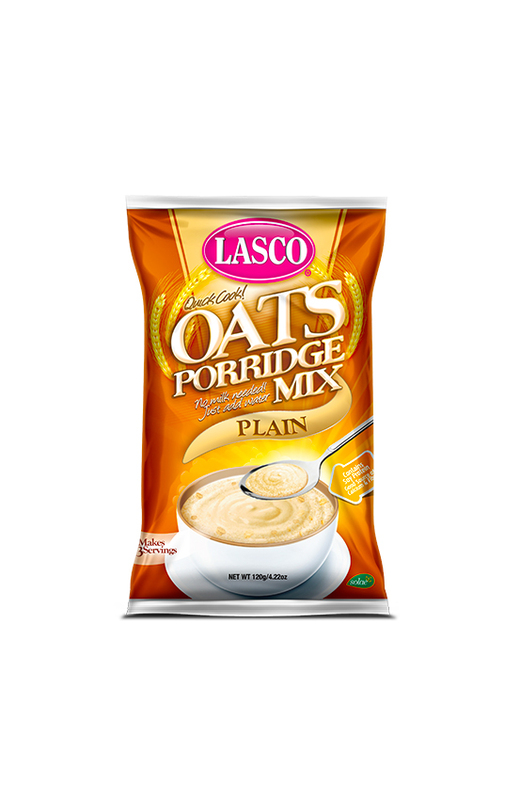 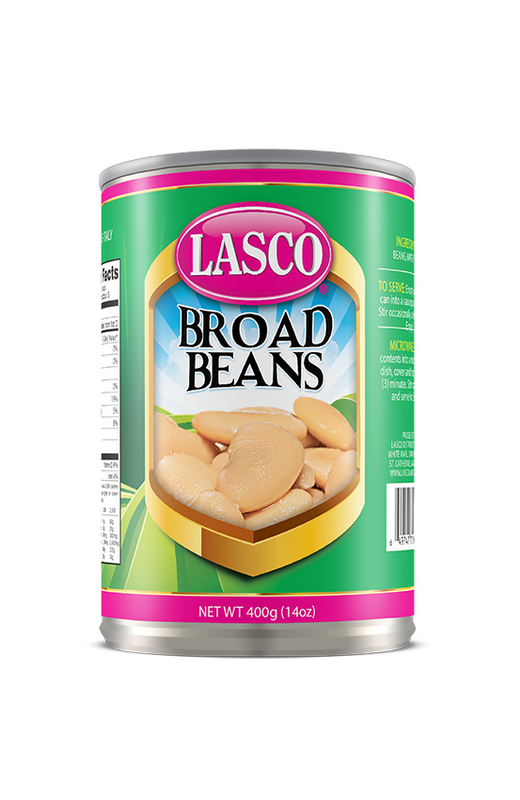 Carrying a wide range of canned products, condiments, sauces, spices, seasonings and soups, LASCO’s affordable products are of high nutritional value, for the enjoyment of every member of the family. 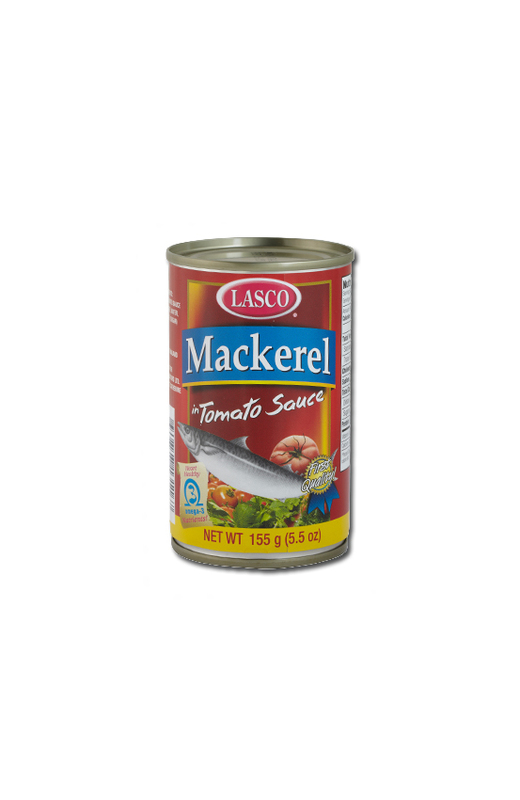 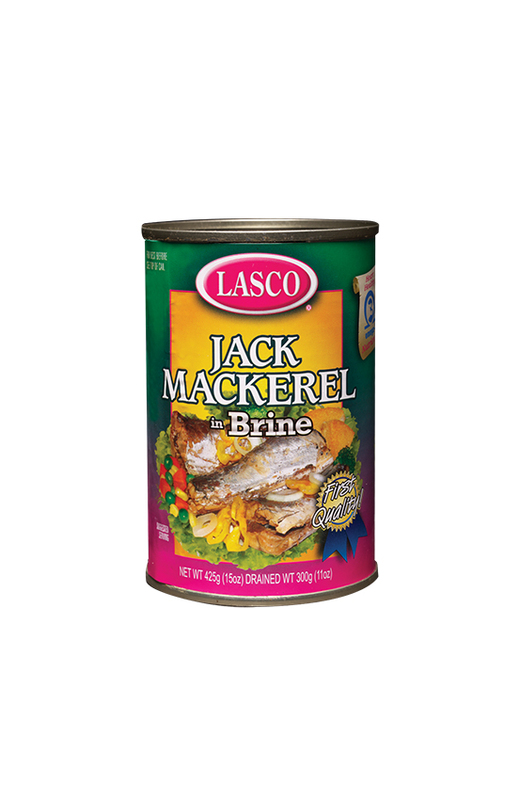 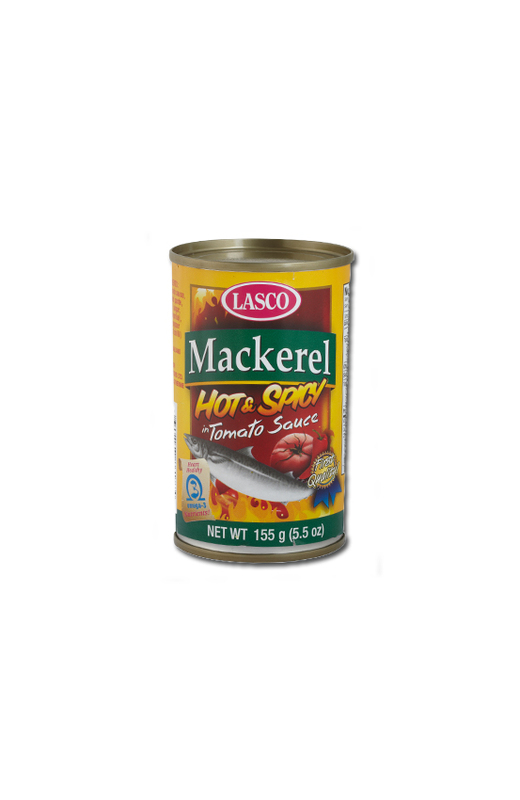 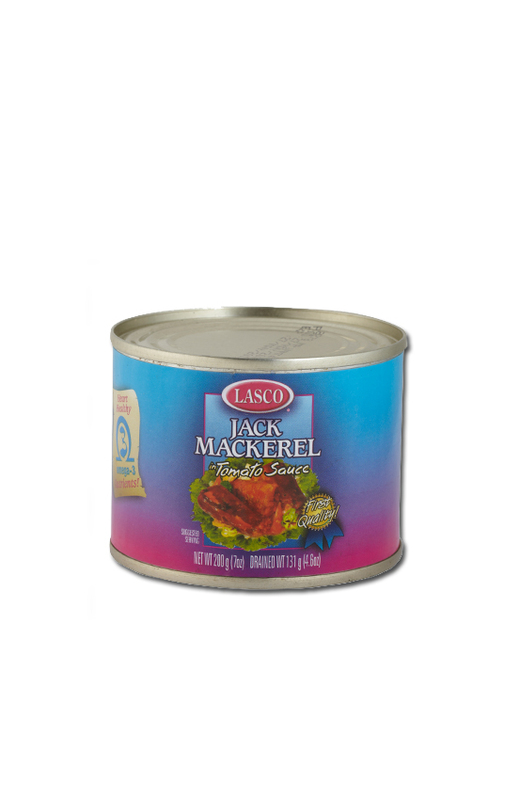 Of special note, LASCO’s delicious canned mackerel, packed in rich tomato sauce or brine, is rich in Omega-3 Fatty Acids for use in an array of mouthwatering recipes. 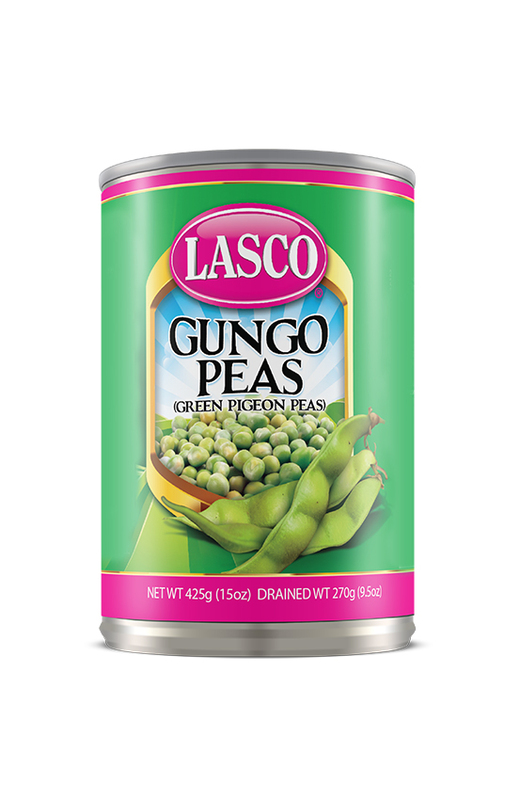 Fresh canned vegetables are packaged for the family’s delight and are available in corn, green peas, mixed vegetables and gungo (green pigeon) peas. 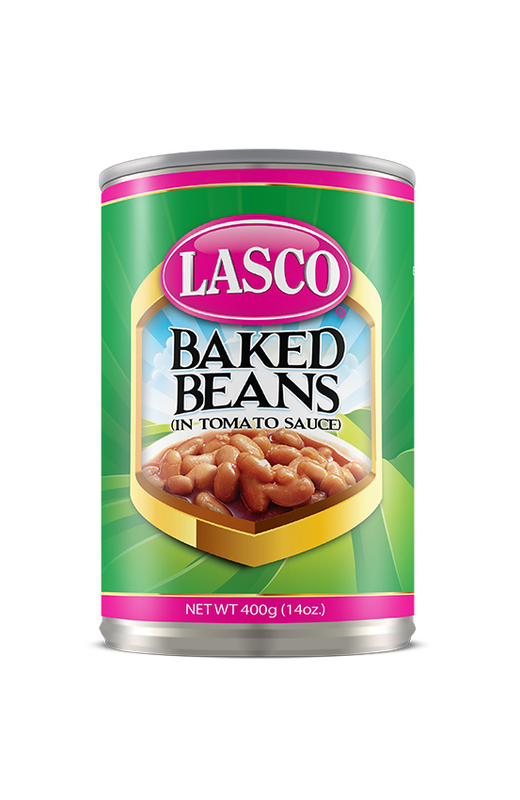 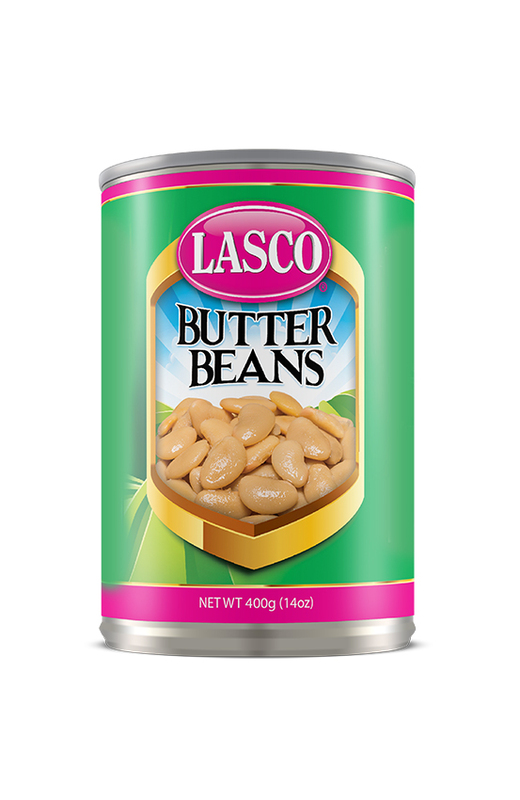 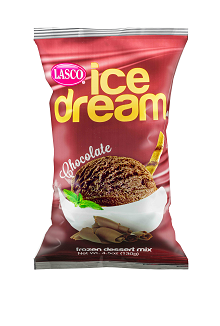 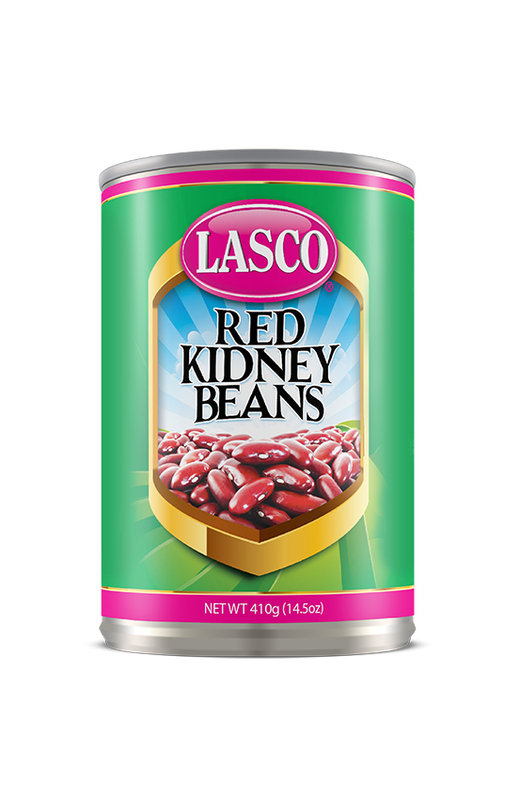 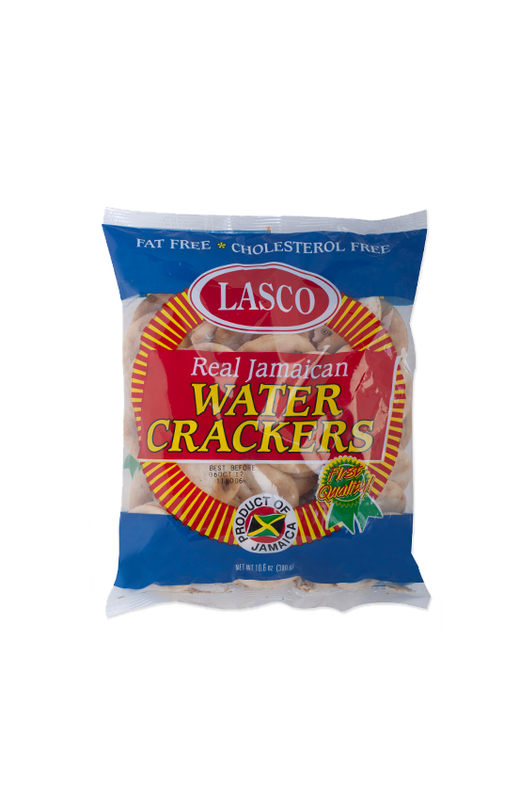 LASCO’s line of tasty beans have been gracing families’ tables for years with options of red kidney, baked, butter and broad beans. 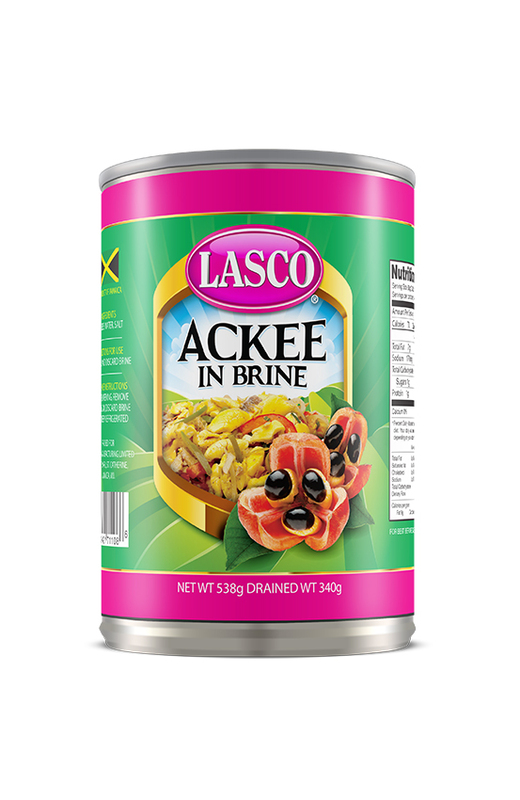 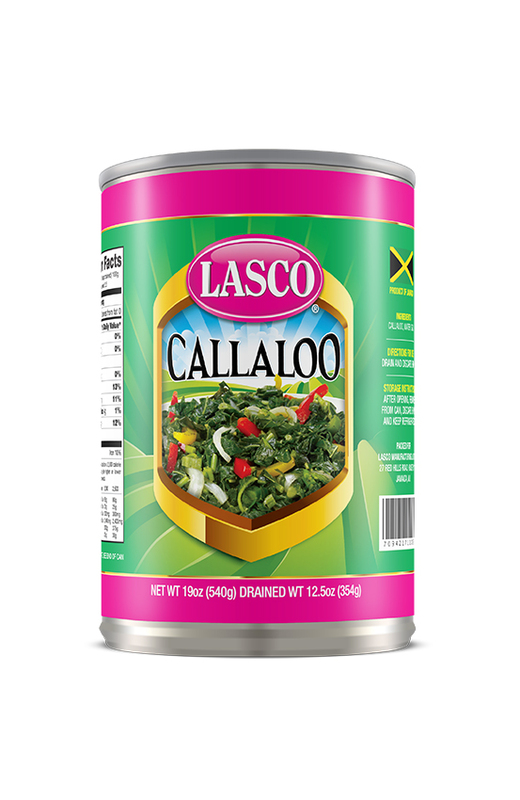 As true Jamaican staples, LASCO’s canned ackee and canned callaloo bring real Caribbean taste to your recipes.